PMI - PHAPHAMA METAL INDUSTRIES T/A. 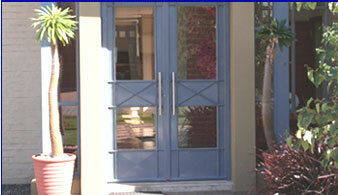 PMI established in 2001 has earned a reputation for manufacturing windows and doors in aluminium and steel of the highest quality. To meet this high standard we commit ourselves to a efficient professional service. Note: Our Aluminium site is in a development stage, so please contact us by phone, fax or e-mail.